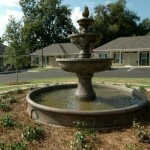 The Fountain at Mulberry is one of our premium one bedroom communities located on the corner of East Grady Street and South Mulberry. 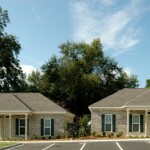 The property consist of only 8 units, which rent for $695 per month. 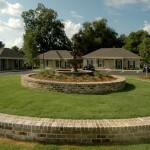 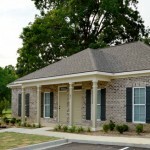 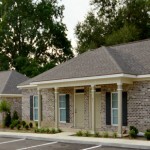 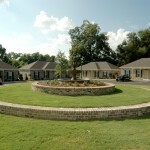 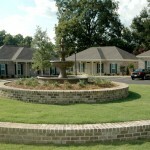 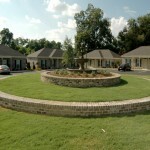 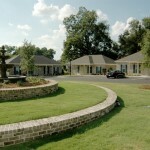 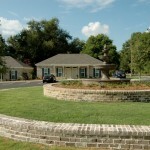 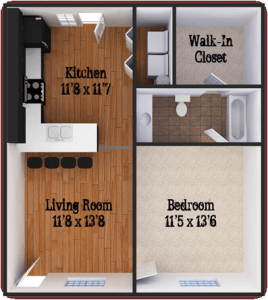 Mulberry Village is centered in downtown and is in close proximity to the walking trail and future Statesboro Dog Park. 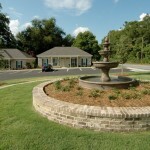 Hendley Properties and the Downtown Statesboro Development Authority teamed together to bring a fountain on the corner of the property that is sure to be a focal point of the neighborhood. 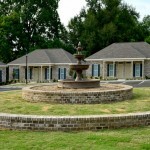 The Fountain at Mulberry is SOLD OUT! 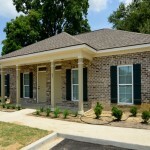 Please contact us to be placed on the waitlist!